These are the people that have been there for you both as a couple from the start. They have been rooting for you before you two even met each other. They helped with all of the problems in your life and leading up to the wedding. Here are the perfect gifts to say thank you to your wedding party. 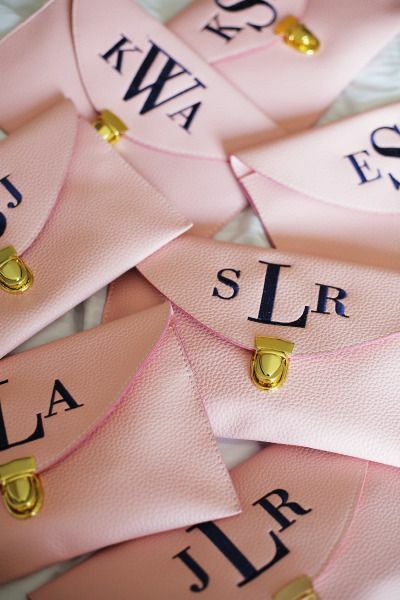 Everyone loves monograms, especially wedding parties. 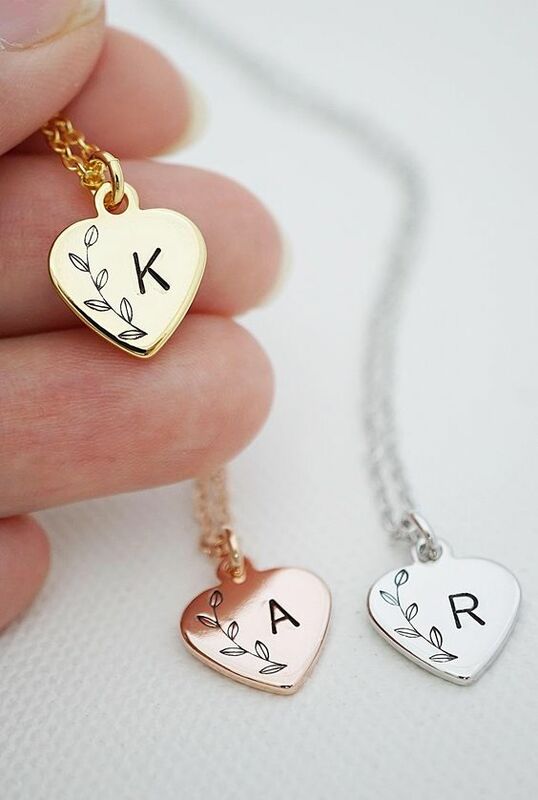 All of these different ideas add the perfect personalized touch for each one of your girls. This is also a very popular gift. Because it can be filled with all of the perfect goodies, be personalized and also aesthetically appealing. The box is a lot like the gift bag! This can be given to before or after the wedding. 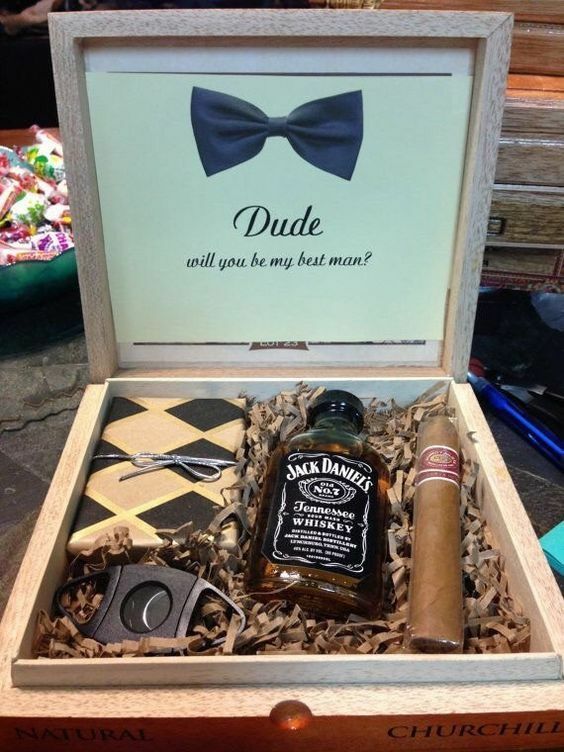 A lot of times, the box is made to ask the women to be your bridesmaids. This has become a bigger trend in the past years that we love! This gift is nice and small. 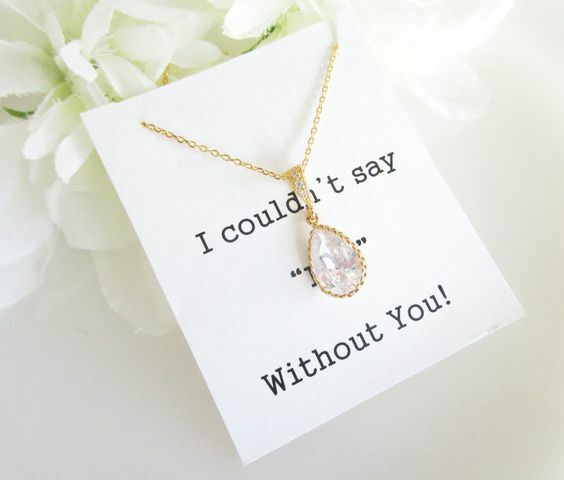 But, with the personalized jewlrey your girls will be able to take you with them wherever they go. Every man has use for some nice leather. These bags are perfect for their traveling shaving kit or to store under their bathroom sink. What do men love the most? Beer of course. Any gift including beer or a cooler that can miraculously keep it cold for long amounts of time are always appreciated! This can include so many different pieces! 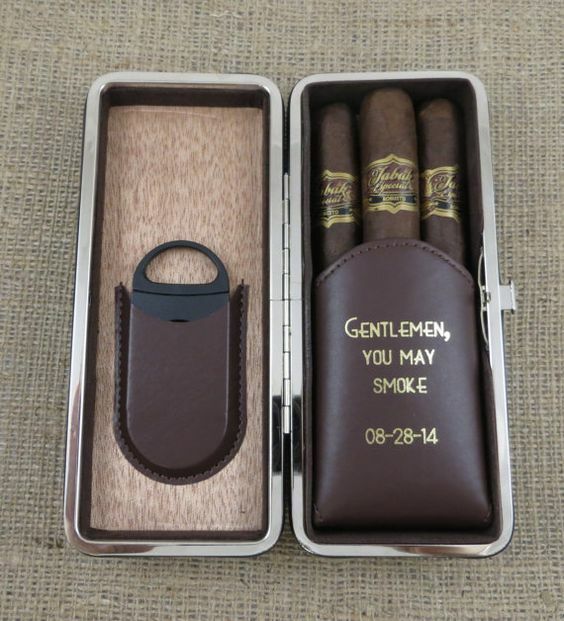 Alcohol, shooters, cigars, wallets, ties, socks, and everything personalized in between!